The Cyberculturalist: Smith Founds Streaming Internet Radio Station, S.I.R. Smith Founds Streaming Internet Radio Station, S.I.R. Kevin Smith, filmmaker and founder of the popular SModcast podcast network, has decided to offer a streaming service featuring live shows, as well as pre-recorded material from the network's archives. 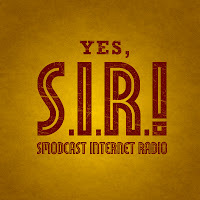 SModcast Internet Radio Live, or S.I.R., will begin streaming May 9th, 2011. Weekdays find Smith, alongside co-hosts and his wife, doing two live shows a day. Smith and his co-hosts will take calls, play games, and discuss topics. Between this, the usual podcast release is made according to schedule. 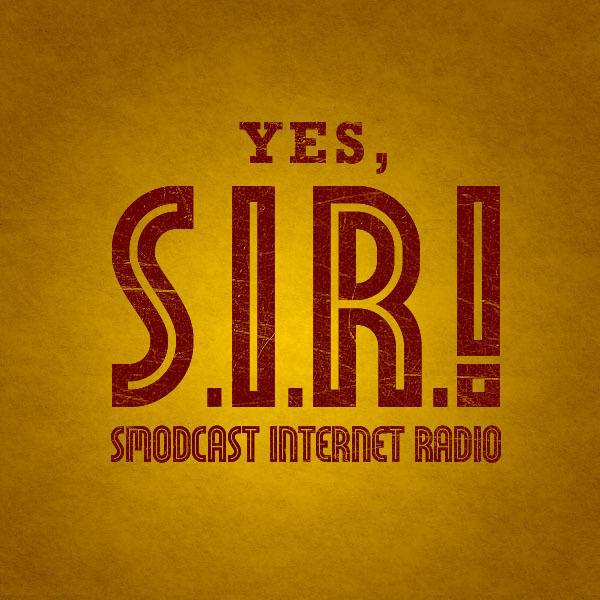 SModcast, the flagship podcast that spawned the S.I.R. channel, is being discontinued. You can listen to S.I.R. 24/7 starting in May with Stitcher on your mobile, or get more information at the SModcast site. I'm hoping the channel will be available as a stream for WinAmp, but have no information on that as of now. Is this really gonna take off? I might be close to getting overdosed on Smodcast stuff as it is.